The wildest visitor attraction in Scotland. 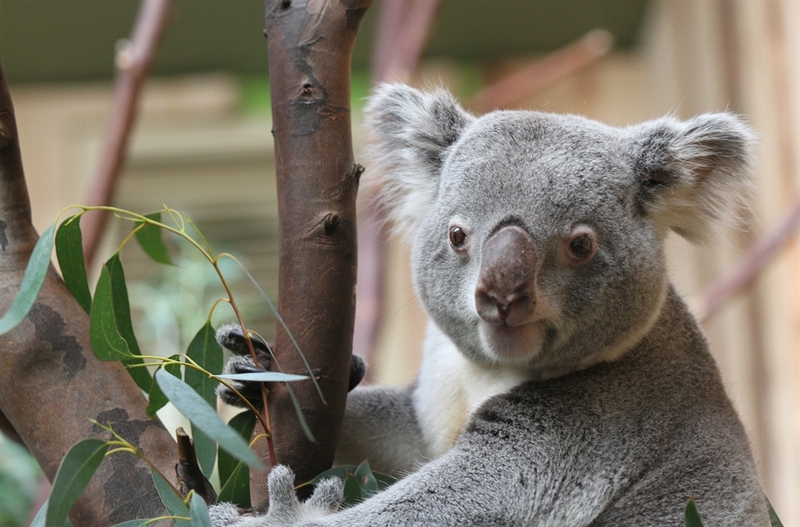 Edinburgh Zoo is home to over 1,000 rare and beautiful animals from around the world and home to the UK's only giant pandas and koalas. 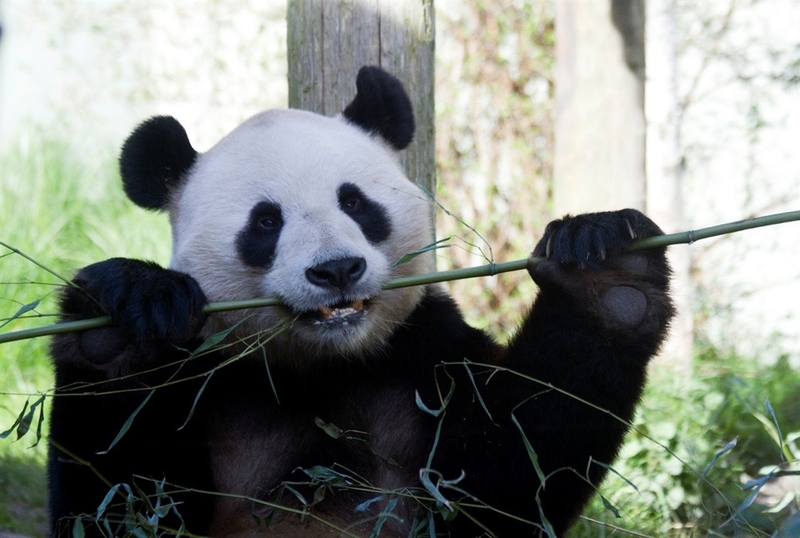 Home to over 1,000 rare and endangered animals, including the UK’s only giant pandas. 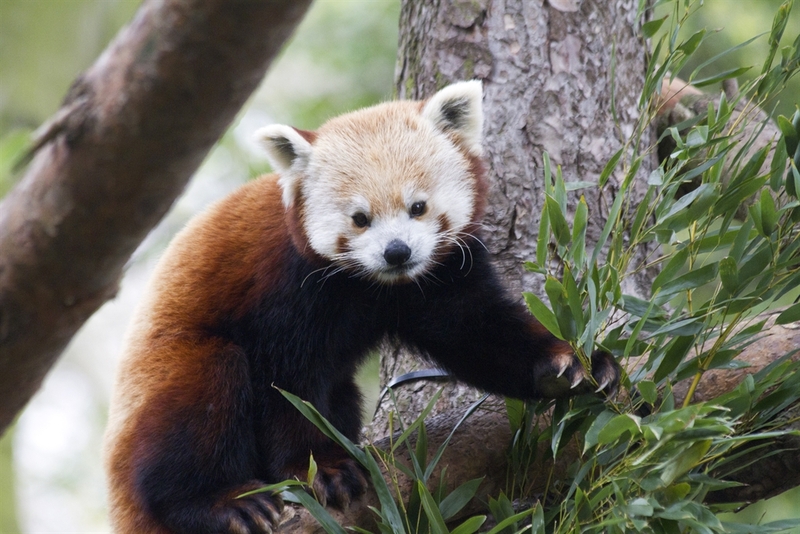 RZSS Edinburgh Zoo is packed with fun and un-zoo-sual things to do. 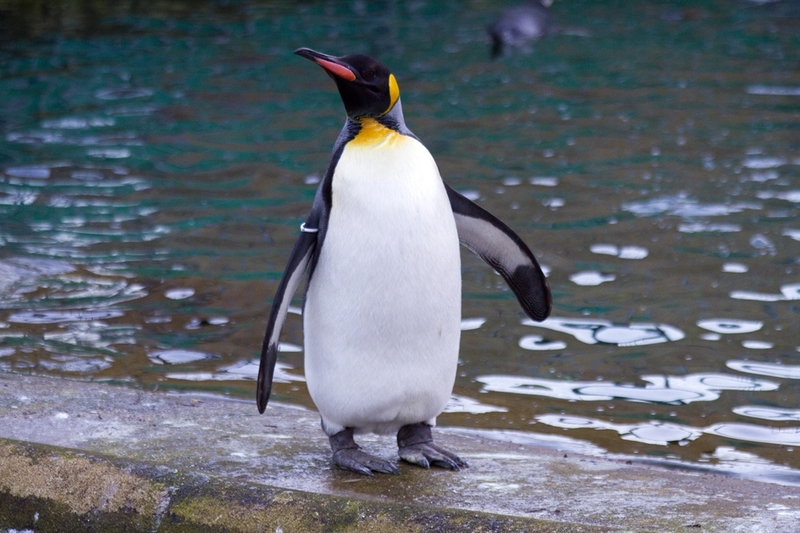 Why not watch our famous penguin parade and visit the world’s only Knighted penguin, Sir Nils Olav. Or spend your day learning about brilliant birds, mischievous meerkats, super strong sun bears and more with daily keeper talks! Get closer than ever to monkeys, lemurs, wallabies and pelicans in our walkthrough habitats or at our daily animal-handling sessions. 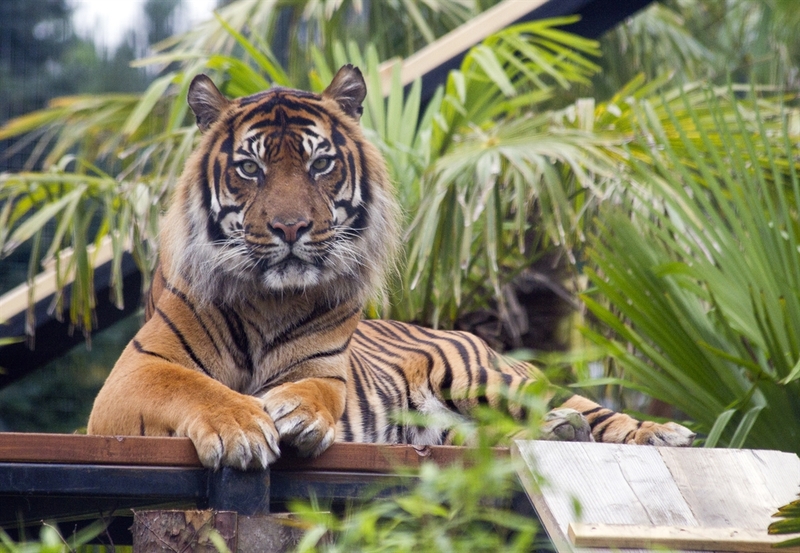 Watch a Sumatran tiger walk right over your head in Tiger Tracks, our amazing glass viewing tunnel. And if you prefer smaller critters, you’ll enjoy Wee Beasties where you can find reptiles, amphibians and insects. 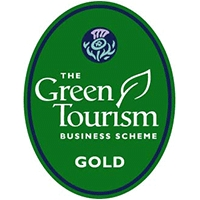 Edinburgh Zoo is unlike any other visitor attraction in Scotland. As part of RZSS, one of Scotland’s leading conservation charities, the Park acts as a gateway to our wider work, both here in Scotland and in over 20 countries around the world.